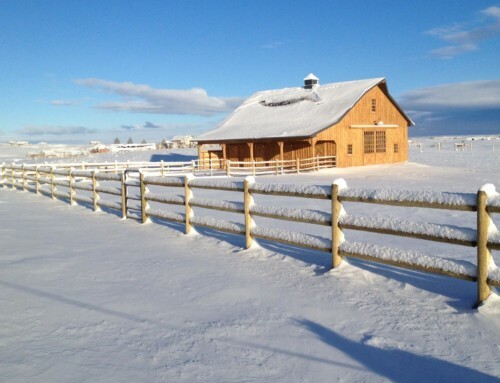 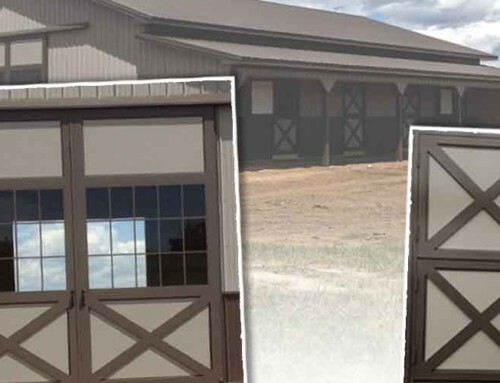 Here is a quick note to let you know that we just completed a new horse barn building project for one of our customers. 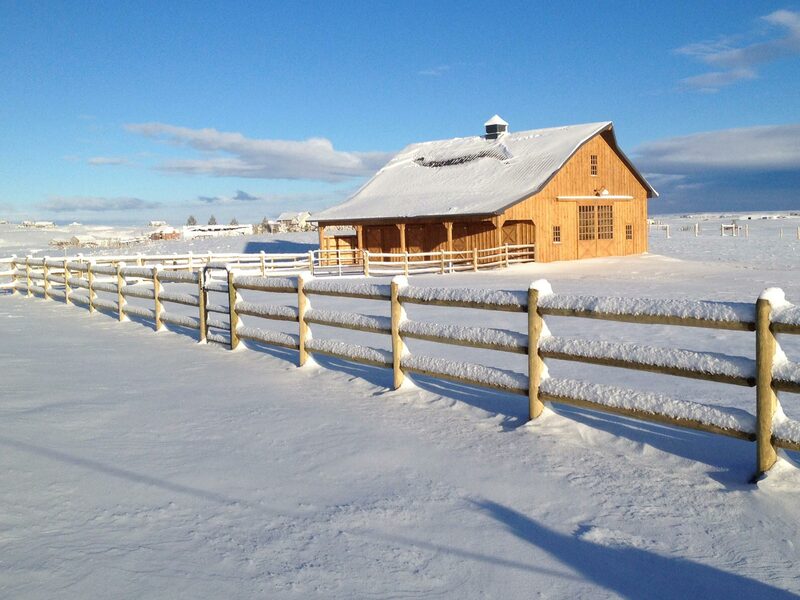 You can find the details & see more pictures on our website. 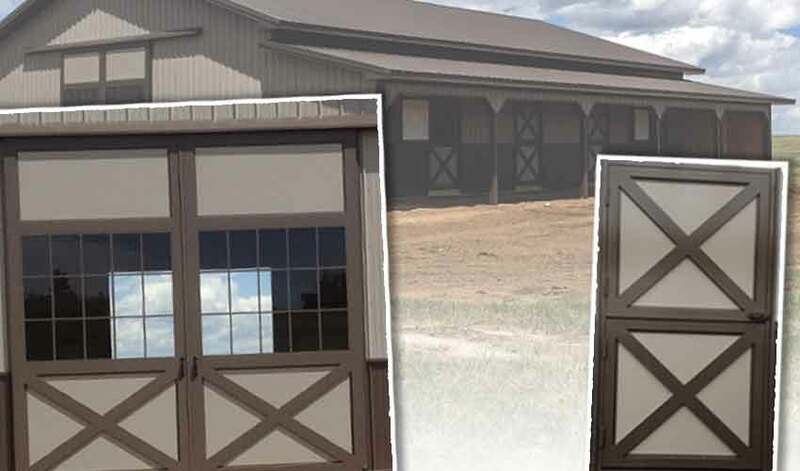 Click here on Horse Barns to go directly to that page. 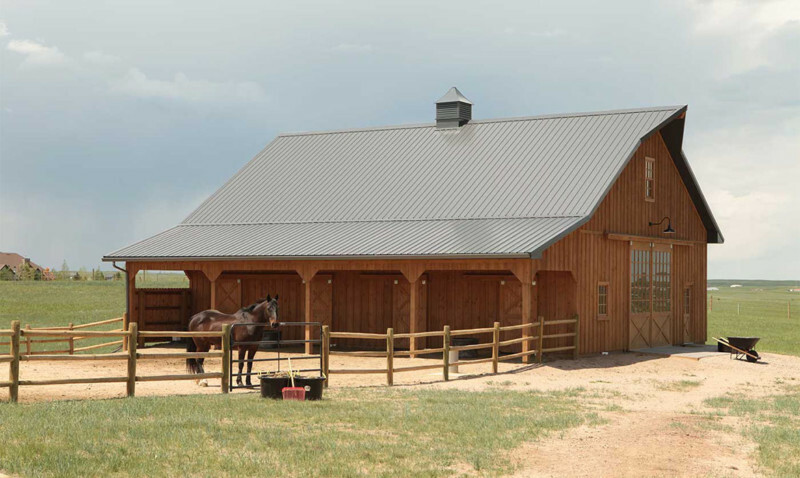 Let us know if you like what you are seeing or if you want a FREE quote for your building project, Let’s Get Started!